On February 2-3, 2016, ODB Brussels representatives took part in an event organized by the Real World Youth Public Association in Svetlahorsk (Homel region, Belarus). 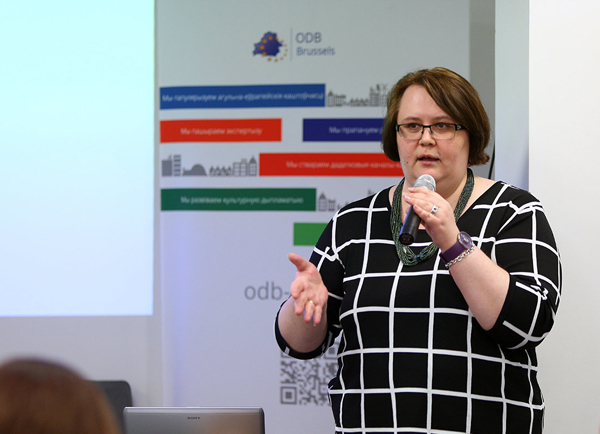 The first seminar gathered representatives of local authorities and state-owned companies, who, using assistance of the ODB Brussels expert, looked into ways in which development of local projects can benefit from cross-sectoral cooperation. On February, 3 the group of participants included a number of managers of private businesses, who discussed ways to apply corporate social responsibility principles in small and medium businesses at the regional level. 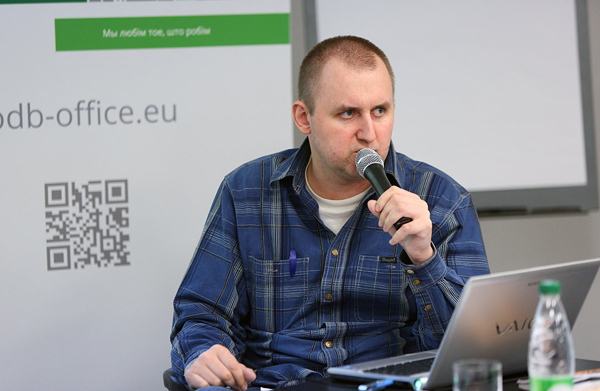 Do Belarusian businesses take into account the needs of disabled persons? How "accessible" are private goods and services? Why is employment of people with disabilities beneficial and what jobs are most often offered to disabled people? Yauhen Shauko, author of the "Accessible City" project, Chairman of the Belarusian National Association of Disabled Persons in Wheelchairs, described the advantages of the CSR strategies in the barrier-free environment. How should gender equality principles be applied when a business company is planning its internal CSR strategy? Expert Iryna Alkhouka, member of the National Council on Gender Policy at the Council of Ministers of the Republic of Belarus and Head of International public association "Gender Perspectives", explained to us why gender equality observance and corporate social responsibility are measures helping business in times of crisis. You can read more in the interview the expert gave for the ODB website. How can a small or medium-sized business start a CSR project, what are the goals pursued by NGOs and how can corporate social responsibility affect long-term profitability of a business? 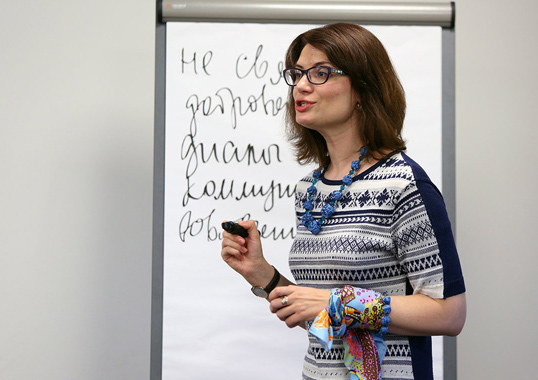 - Expert Marina Saprykina, who co-developed the project of Ukraine's National CSR Strategy and is the head of the Centre for CSR Development (Ukraine), explained how corporate social responsibility is developing in Post-Soviet countries and shared practical tips on how CSR can be used to help grow a business. More details in her personal interview. Why Do Small and Medium Businesses Need CSR? 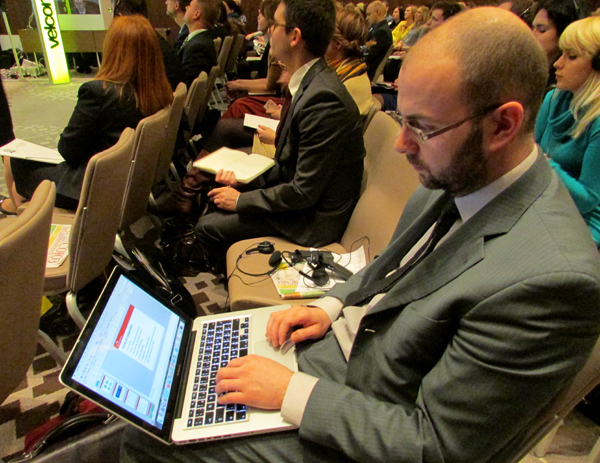 On February 26, 2015, Minsk hosted IV International Forum on Corporate Social Responsibility. 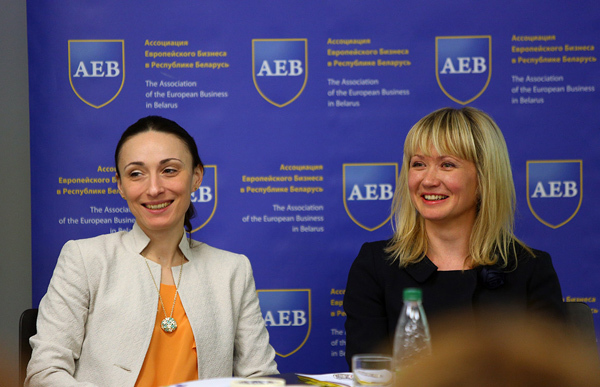 The event brought together more than 150 representatives of Belarusian non-governmental organisations, business structures and private international companies. 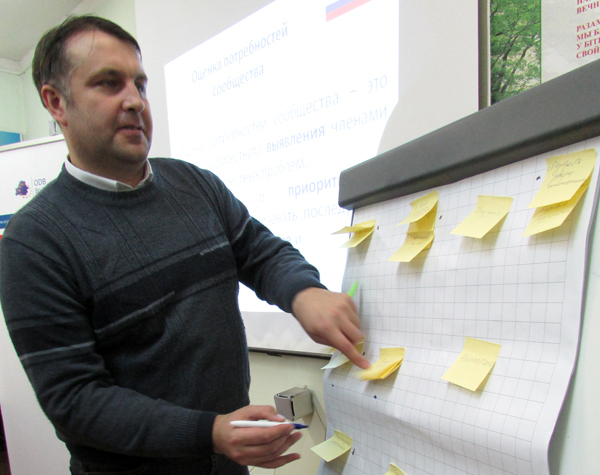 Participants of the Forum discussed the progress of corporate social responsibility in Belarus by reviewing case studies of private businesses and international companies working on CSR. 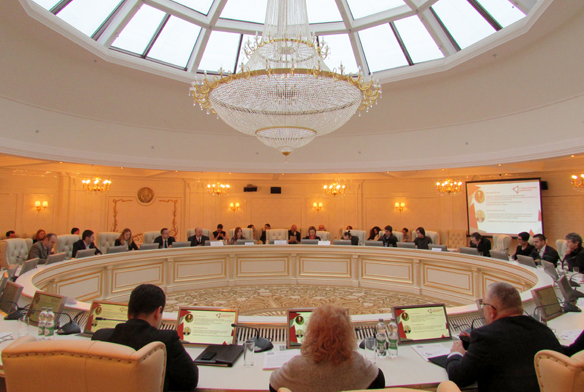 On the eve of the IV International Forum on Corporate Social Responsibility Minsk hosted a discussion on establishing a national CSR model. Representatives of business circles, civil society and governmental agencies attended the event. Experts explained why is it beneficial for the business to be socially responsible and how the government can regulate CSR when resolving social and economic issues.